Was one of your New Year’s resolution to start a new skill or try something different? Maybe it was to pick up a new hobby? For those wanting to further their painting skills or start their artistic journey somewhere inspiring in 2016, here are some great news! We’ve put together our top 5 most inspiring painting spots from all over the spot. Our guide to watercolour painting holidays will most certainly provide you with the inspiration you were longing for! 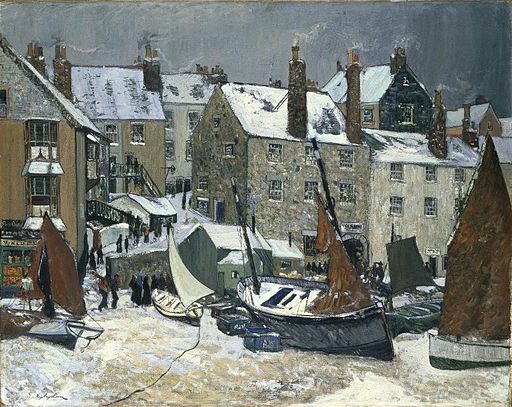 Sketch away to your hearts content in the land of Poldark, and enjoy the ambience of the beautiful studio overlooking the harbour of Porthmeor. So if you only have a weekend to unwind, and you want to improve your watercolour painting skills, then the St Ives School of Painting is for you! The splendour and the magnificence of India is a feast for the eyes of any art-lover. Explore the city of Delhi with its wonderful colours and energy, or sketch the Taj Mahal in all its glory. But you can also, since India is the land of Yogis, add a couple of days of yoga and meditation to stimulate your soul. For a chance to draw the land of J.R.R. Tolkien’s Middle Earth, why not go on a watercolour painting holiday in New Zealand. 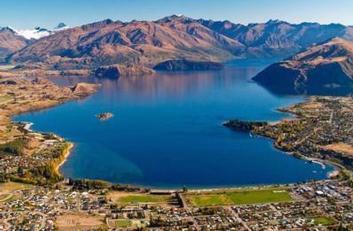 Located in the North Island, this week long holiday encompasses trips to the various islands and harbours of Auckland. For a taste of the Far East, why not immerse yourself in the culture of the Land of the Rising Sun with a watercolour painting holiday. With opportunities to sketch the old town quarters of Kyoto, draw the impressive Osaka Castle and visit the local markets, this holiday is the opportunity to improve your skills and also capture an ancient way of life that is fast disappearing with the march of modernity. 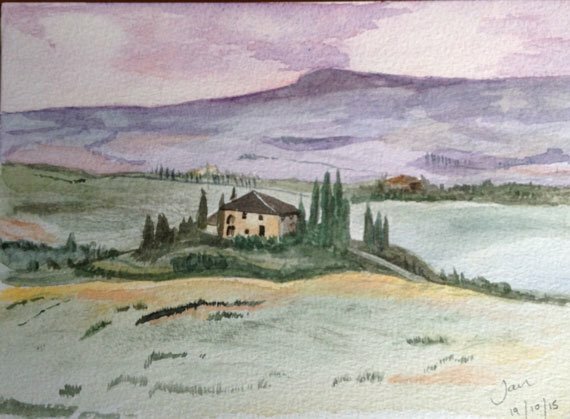 The Italian countryside has long inspired watercolour artists for its beautiful scenery and its people who are full of character. From the Venetian gondoliers of the north, to the harbours of the Amalfi coast, to the historical towns of Sicily or warm Puglia, the choice of artistic venues are endless! With an intimate group size, and a highly-skilled tutor, a Flavours watercolour painting holiday will enhance your skills and allow you a chance to paint with a glass of Prosecco in hand! To find out more about a painting break with us, don’t hesitate to contact us – we’d be more than happy to provide you with more information.